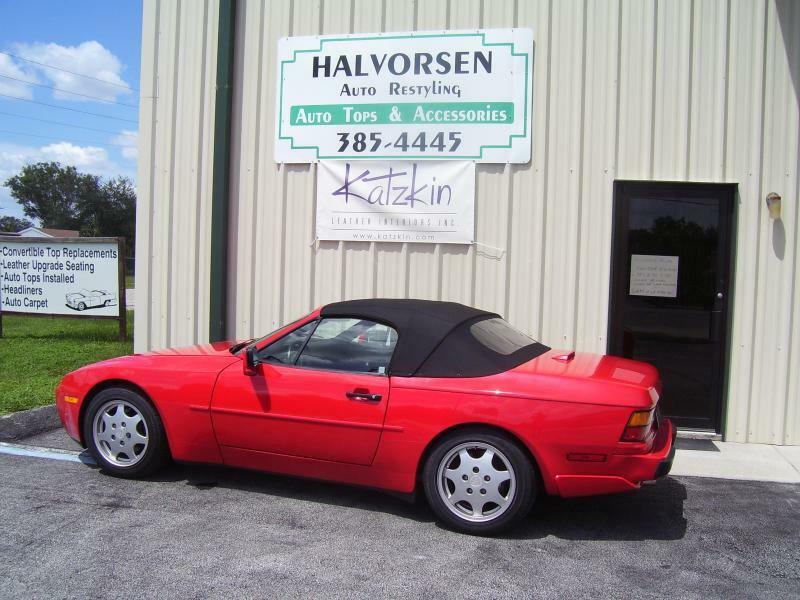 Halvorsen Auto Restyling is your central Florida source for high quality installations of convertible top replacements, headliner replacement (the cure for sagging auto ceilings), vinyl and cloth tops for luxury cars, auto carpet replacements, automotive chrome and more. 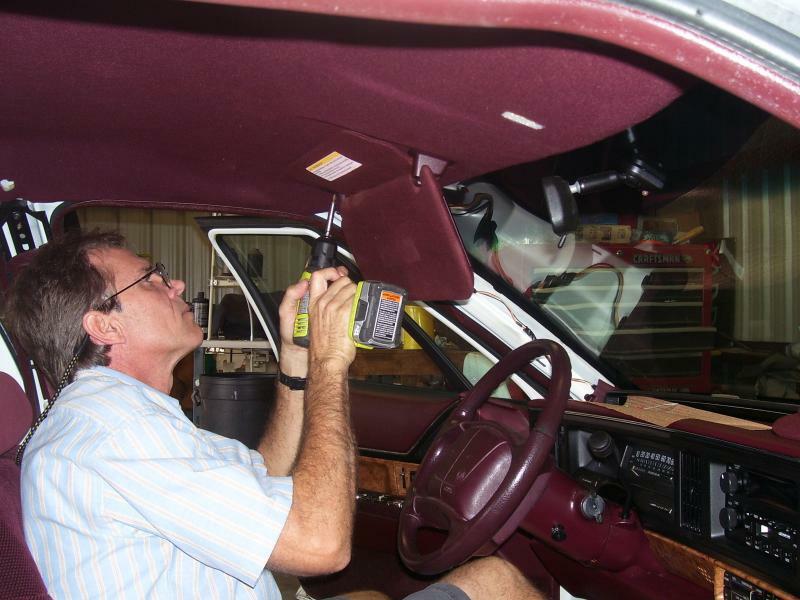 Replace convertible tops, back windows and service hydraulics. Convertibles are our specialty. Replace sagging headliners. One to two day service on most vehicles. Leather upgrade seating. 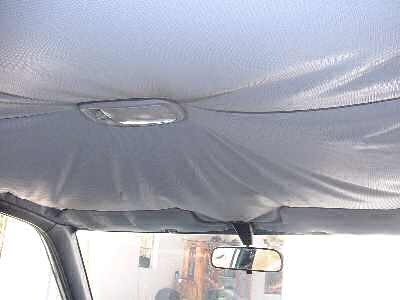 We can install leather in most late model cars and trucks that came with cloth from the factory. Auto carpet. Molded vinyl too. Automotive chrome. Fender trim, pillar post trim, door handles, mirror covers, taillight trim and more. Carriage tops (quarter, half and full) vinyl or cloth. Vinyl tops. Replacing on older luxury and muscle cars. 926 Persimmon Ave., Sebring, FL. 33870.